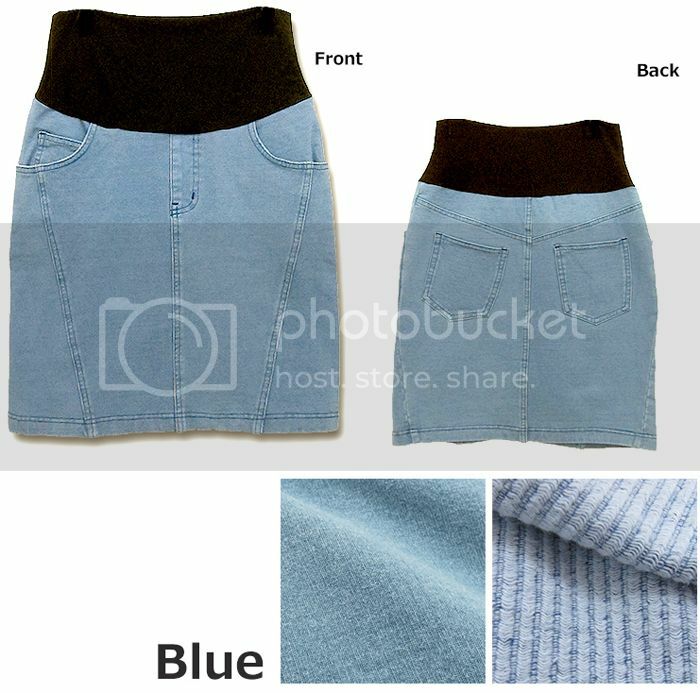 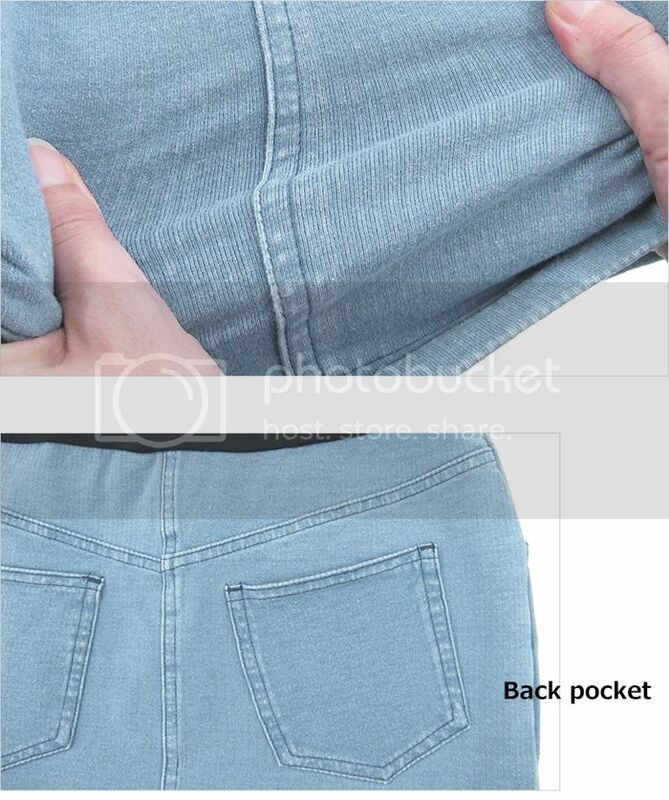 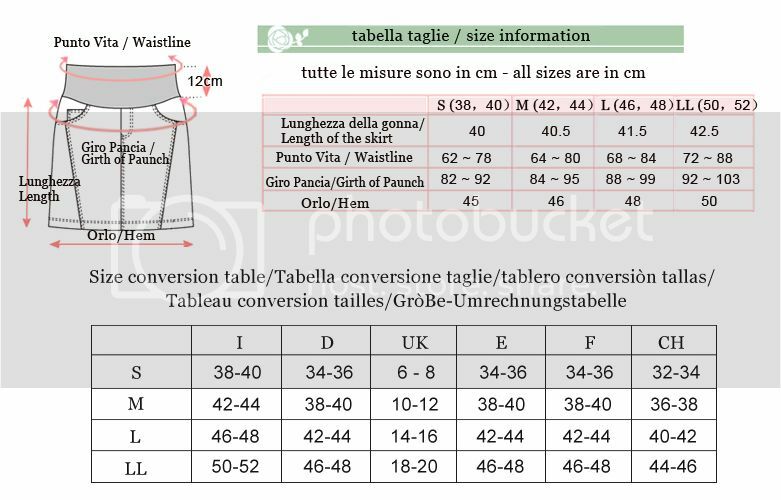 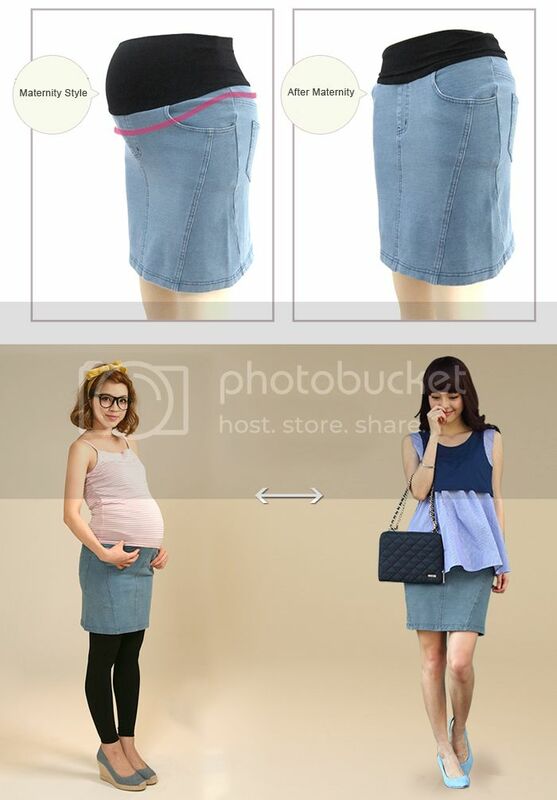 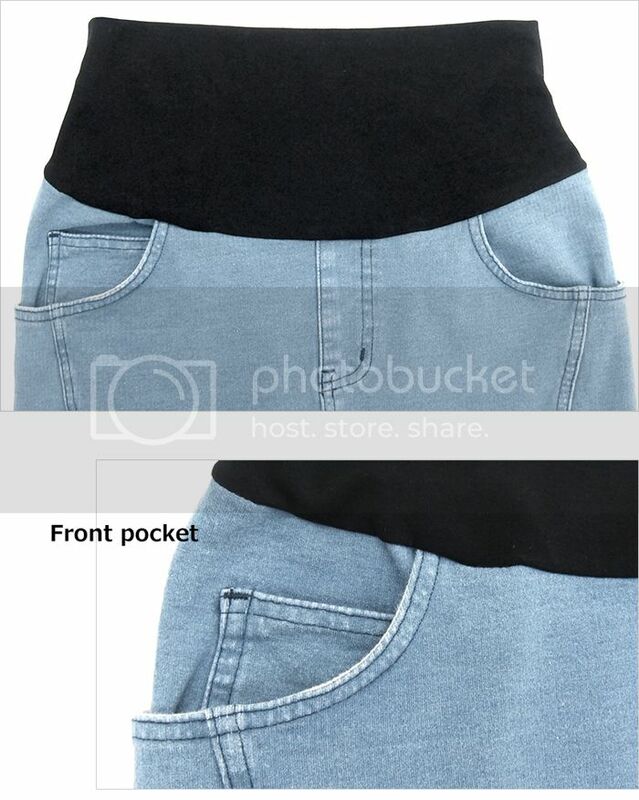 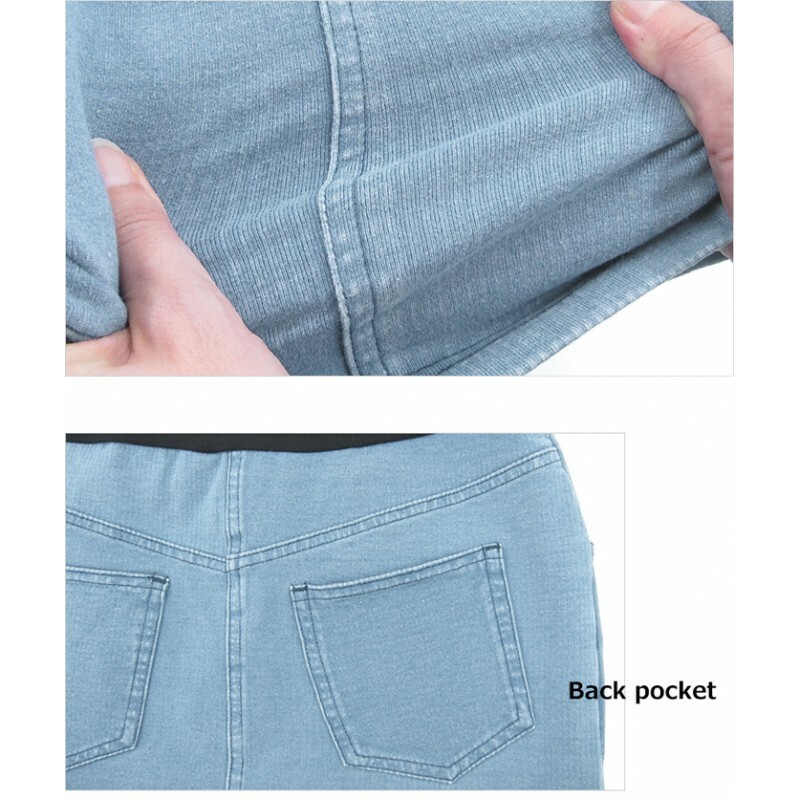 Slim cut maternity stretch denim skirt. 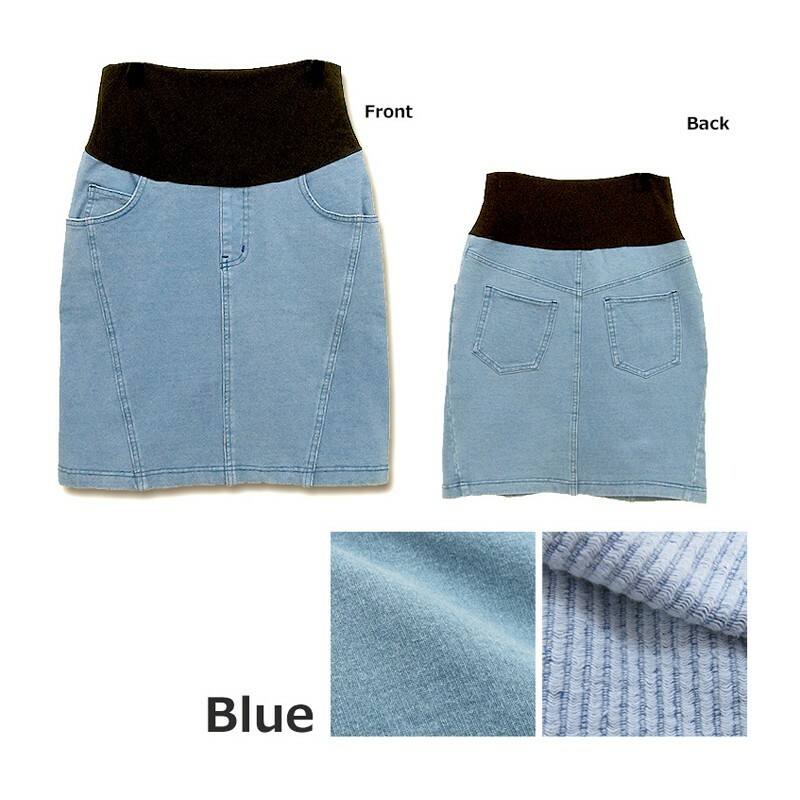 This skirt from Sweet Mommy collection are for the dynamic mommy that cares about the latest and trendiest design, but also about comfort and usefulness. 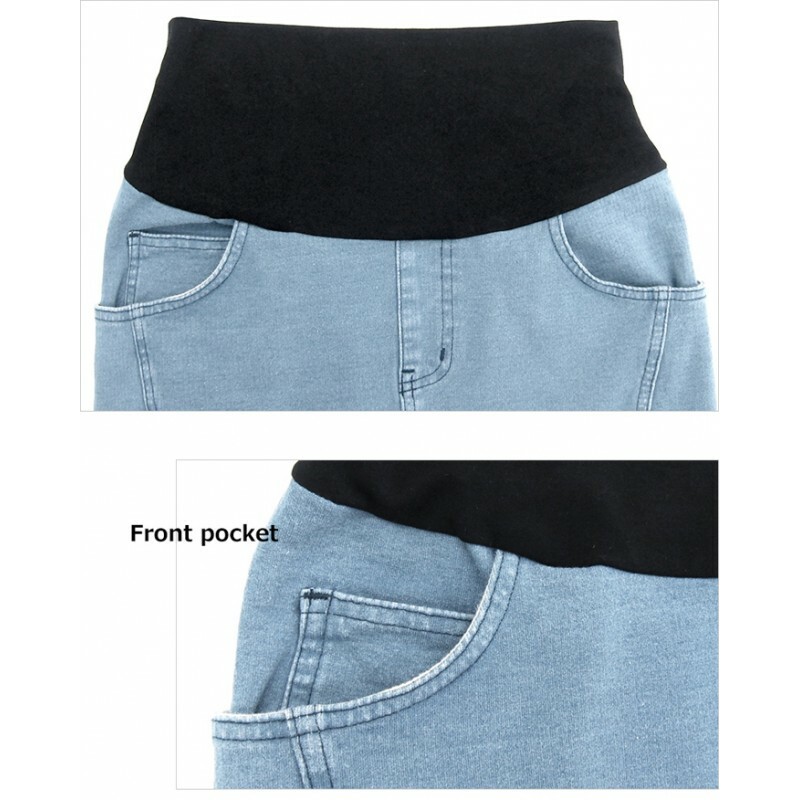 • The soft stretch all-round elastic demi panel will provide plenty of support for your growing belly.